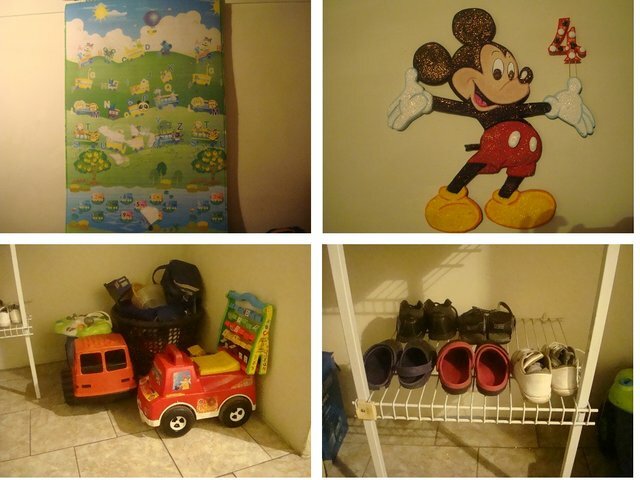 How can we decorate our children's room. For the little ones in the house, the room is their favorite place. In a place where they spend long hours of play and also enjoy with their friends. It is essential that the room is very pleasant because they will find their refuge of dreams there. As parents we must keep in mind that conditioning our children's room to their personal tastes and needs such as: The renovation of furniture, painting, bed, etc., is a good option to motivate them much more. Decorating our children's room can be a depressing task, due to the large number of designs and styles to choose from. Finding those fun and practical designs that stand the test of time, with fashions and tastes that change as they grow, can be a challenge. The most useful advice is that we should make the most of the available space. Paint the walls of her room. Traditionally, most parents choose pink for girls and blue for boys. In this case, we could use more daring colors, for children red, yelow and for girls pastel green, purple. To decide the color of the room depends on the size, for the small rooms they maintain the light colors while the large rooms can take the strongest colors. Choose a nice quilt or bed sheet for your bed, with your favorite characters, such as: cars, ben 10, princesses, etc. 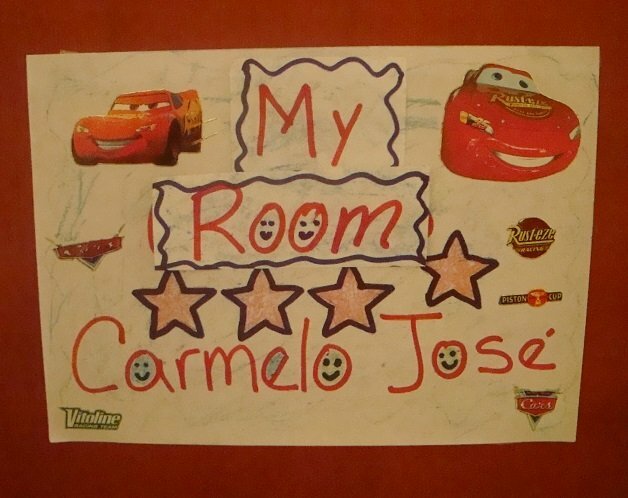 A fun idea that is also very decorative and easy is to place on the walls his works of art, photos, children's motifs. In addition, we can place the stars and moons on the ceiling ( those who light up in the darkness) and a blackboard so that the children can express themselves. 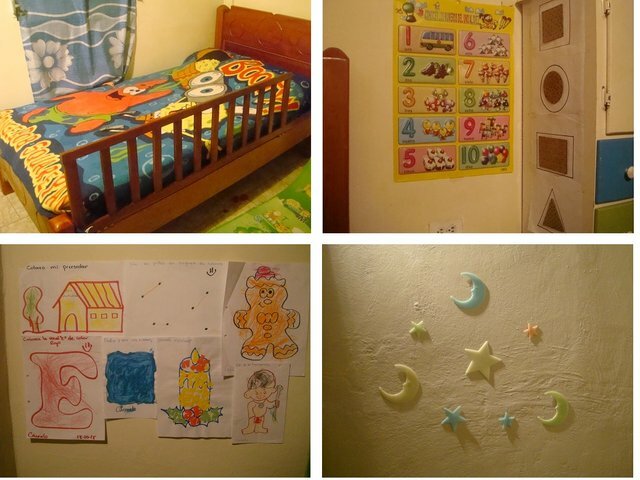 Select the furniture according to the age of the child such as: crib, bed, drawers, table with light, poufs, etc. We can also place carpets or rugs with children's motifs, with letters, numbers, colors. figures with expanded polystyrene, etc. Another alternative would be to decorate with a beautiful teddy bears, we can place them in a chair, in bed, on the bedside table, etc. to locate a space to study is paramount. place a table where you can place a laptop, a small library, drawers, we must also locate spaces for you to place toys, dirty clothes, shoes, etc., so the room will remain orderly. Remember that the room, besides being decorated, must be orderly. The curtains are excellent for transforming the room, they can be stamped or the children's favorite motifs. Take into account the opinion of your child at the moment when decorating your room, such as: choose next to the color of the painting and the reason, this will help them to have more confidence. 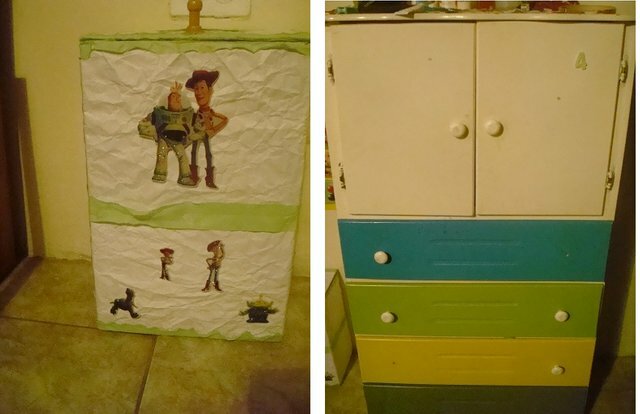 In my case, it is a bit difficult to decorate the room with a single motive, since my son is very small and still does not know how to define his favorite character, but the ones he likes the most are: Bob Sponja, Micky, Cars and Toy Story . Designing our children's rooms full of color and fun does not have to be expensive if we practice our art and imagination, we look for fun but effective solutions.